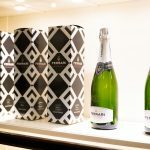 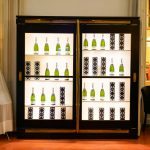 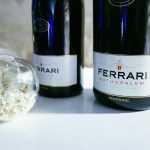 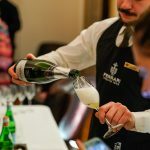 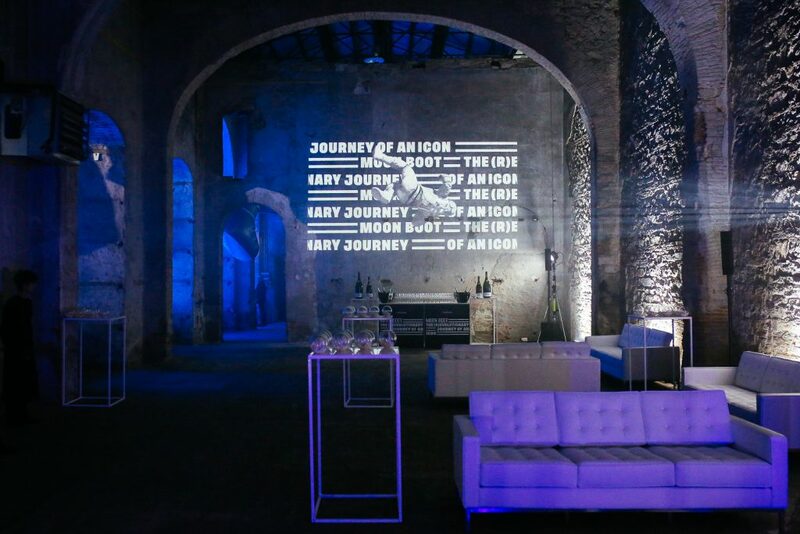 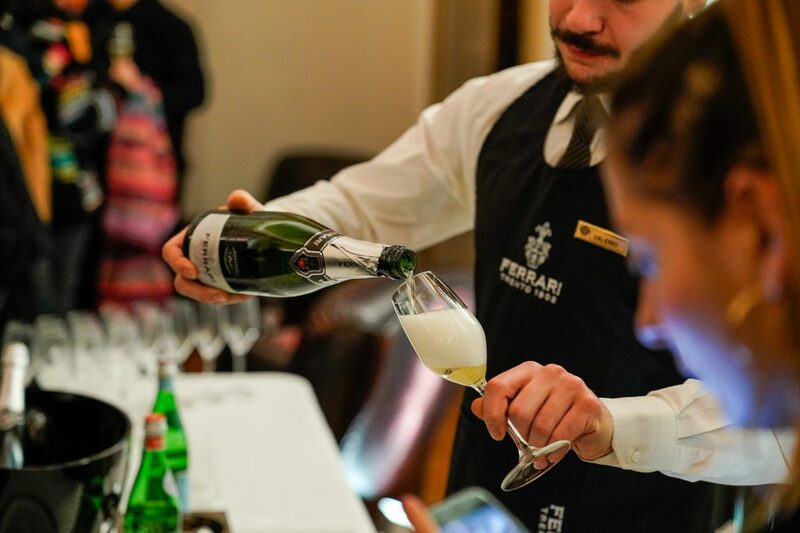 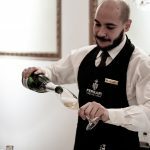 2019 starts for Ferrari with a series of events connected with the world of fashion, and once again, fashion proves to be fan of the stylish and elegant Italian bubbles par excellence. 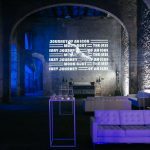 The first event was Pitti Immagine Uomo, the memorable exhibition transforming the city of Florence in a big stage of events. 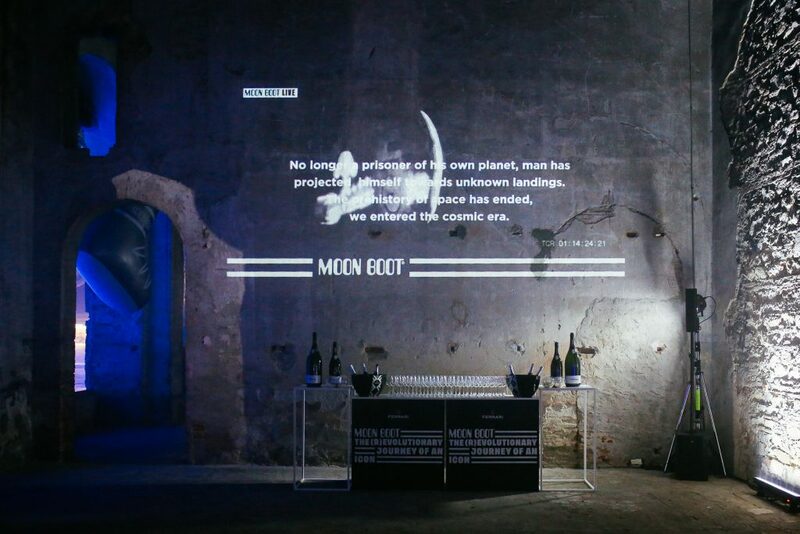 Wednesday 9th January Esquire magazine held a cocktail at Relais Santa Croce to introduce the new issue and Moon-Boot held a big event at Stazione Leopolda to celebrate its 50 years. 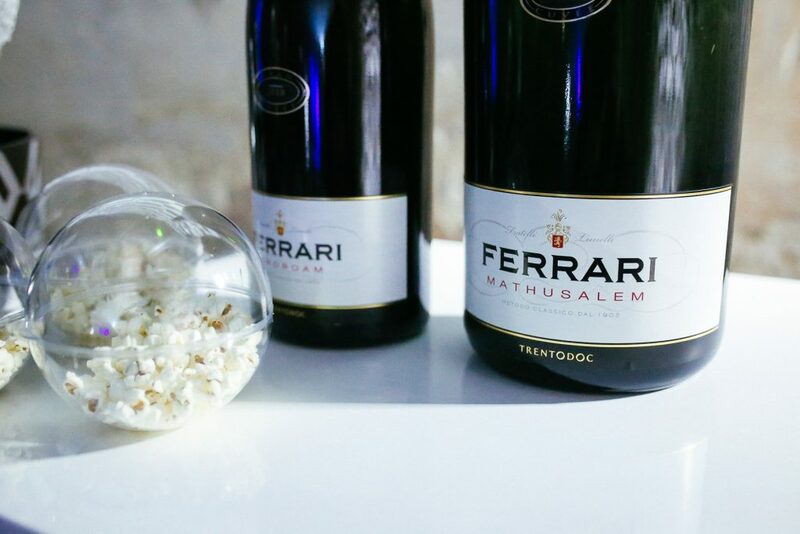 Two very different events, a cocktail party in a luxurious hotel the first and a big party in a “futuristic” style the second, but in both of them Ferrari bubbles have welcomed and entertained guests, perfectly complying with the situation. 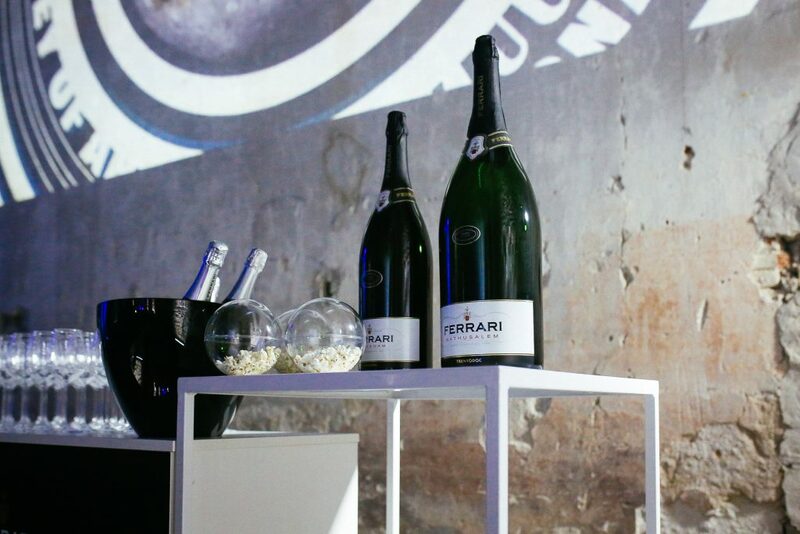 The next happening will be in Berlin, for the most expected fashion event in Germany, Der Berliner Salon. 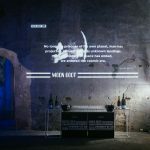 This is a fashion exhibition hosting also Vogue Salon, dedicated to the emerging talents and in cooperation with the German edition of Vogue. 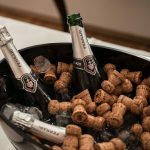 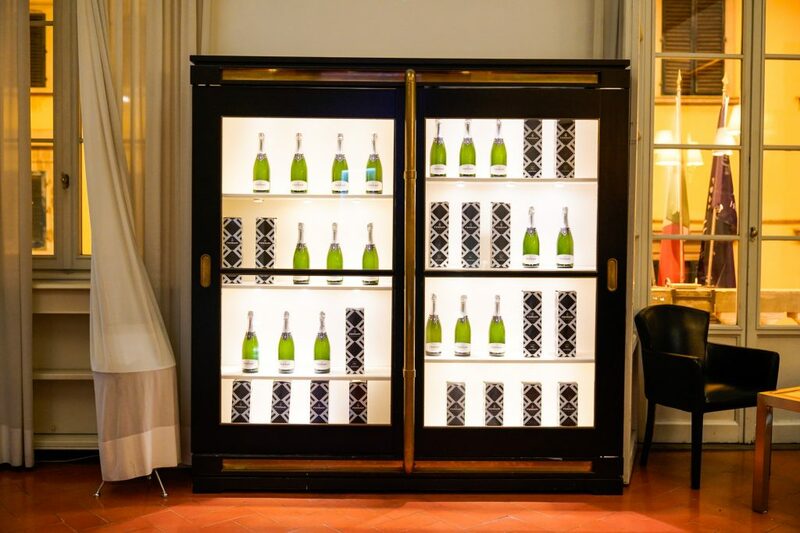 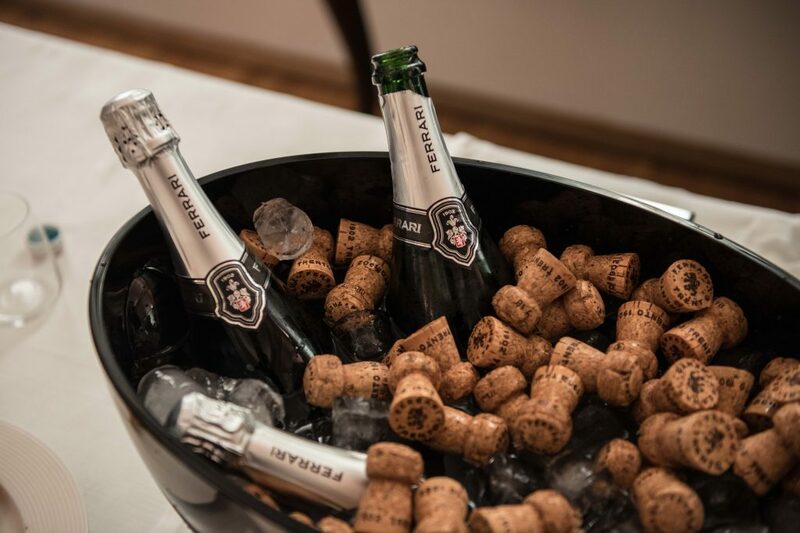 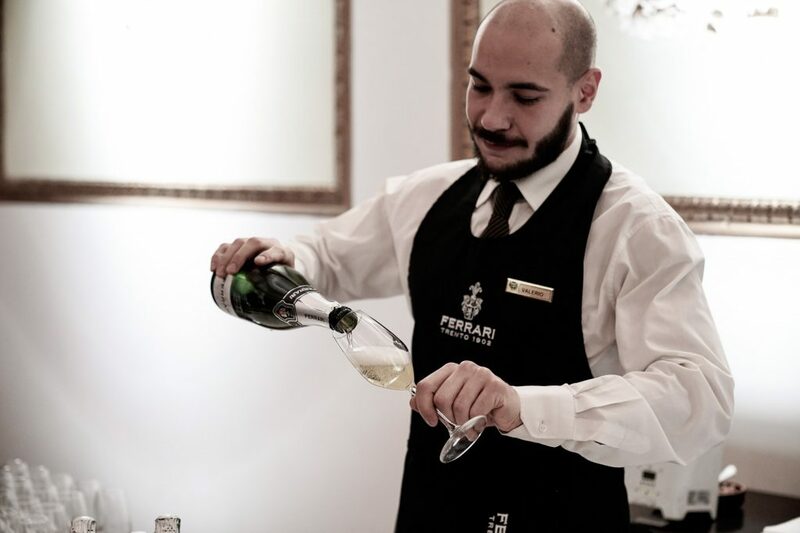 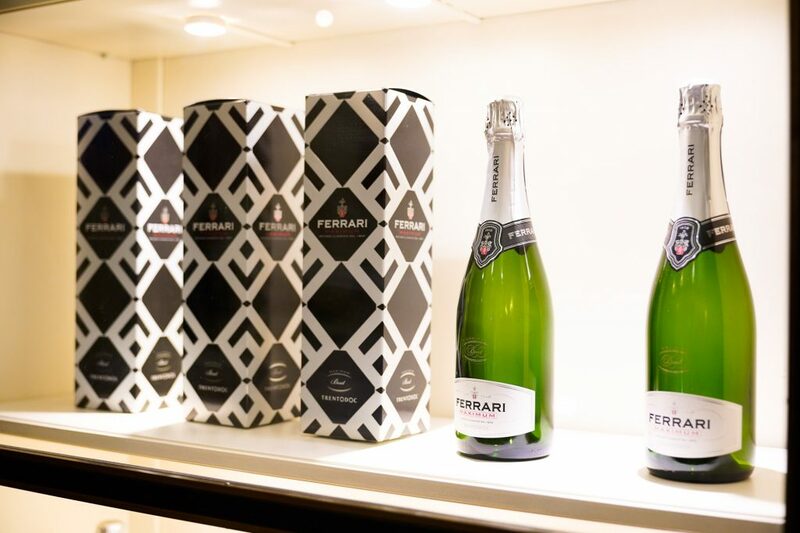 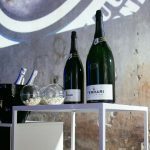 15th January people will toast with Ferrari bubbles for the inauguration ceremony, a very important event where stylists and trendsetters of German fashion will take part.